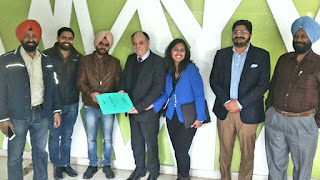 100% Free Canadian Immigration Advice to all Students. No charge for genuine advise = Not misleading anyone which is widely done by 99% agents for chunky money. Please register your seats before visiting ! We follow Industry proven and best standards adhered by CEFR Guidelines and Structure to ensure International Education Quality. 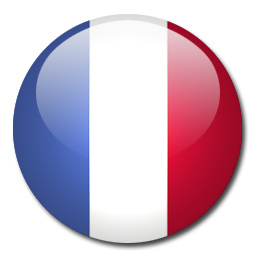 Launch Your Versatile - Become a FrenchAcer. 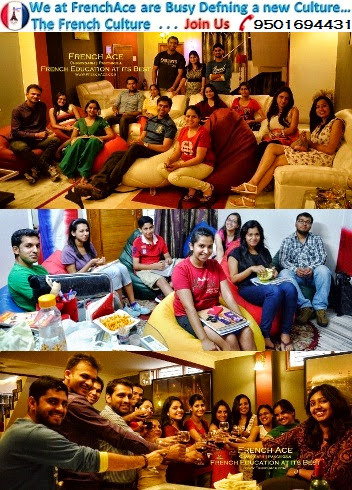 Follow us on facebook to experience the change. 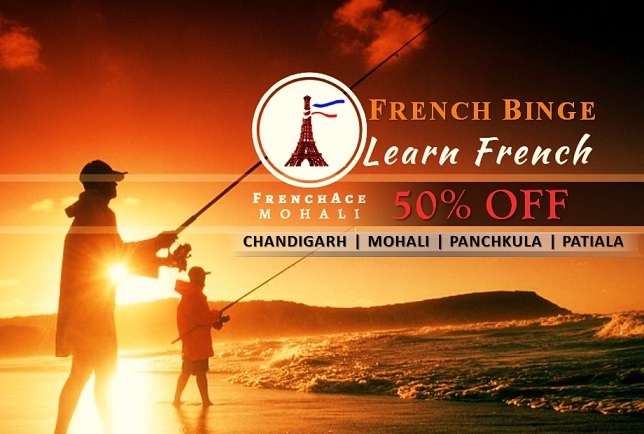 Learn French in India | Foreign Language Institute in Chandigarh, Panchkula and Mohali catering to Foreign Language classes and courses. 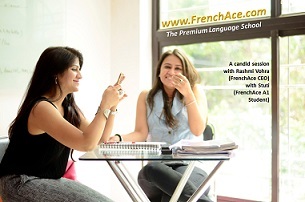 Learn French in Zirakpur, French coaching classes in Zirakpur. 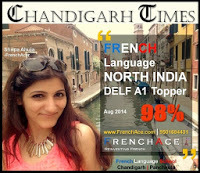 FrenchAce Chandigarh provides French-English, English-French, Hindi-French & Punjabi-French translation services – Click for more Details.